If we think of internet communication as physical rather than virtual and you wanted to send a letter to your colleague normally you would just write the letter and pass it to the postman for delivery. The problem is that anyone who handles the letter alone the way can just open it up and read it. 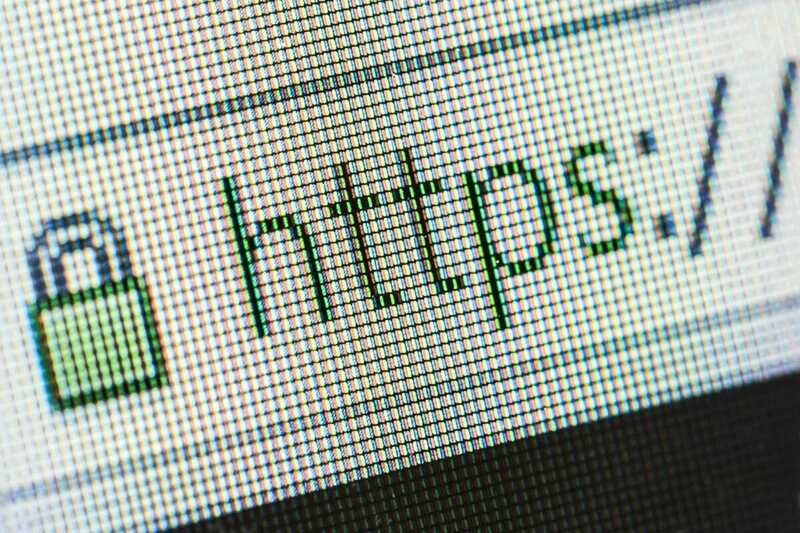 HTTPS is an altered version of the standard delivery system HTTP and requires a SSL certificate to have the ‘S’ at the end of the https:// before the rest of your web address and get the little lock icon on the browser. SSL is a type of certificate used to to authenticate HTTPS working together they make sure the contents of a letter don’t get read by anyone along the way. Its like putting the letter in a locked pouch and the recipient is the only one with the key. If anyone tries to read the letter without the key all the will see is garbled (encrypted) random characters. It’s like they tried to rip open the pouch but ripped the letter apart in the process.